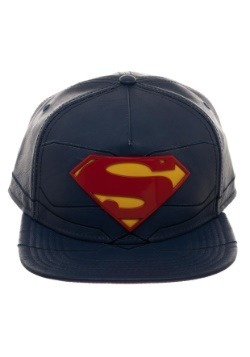 When you've got super style, you're probably always looking to show it off. 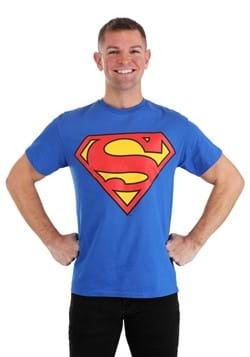 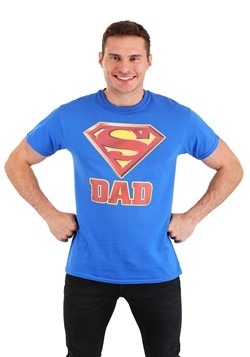 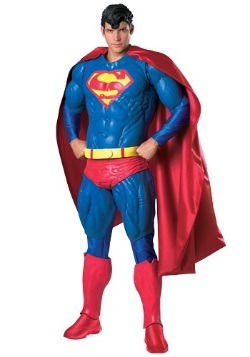 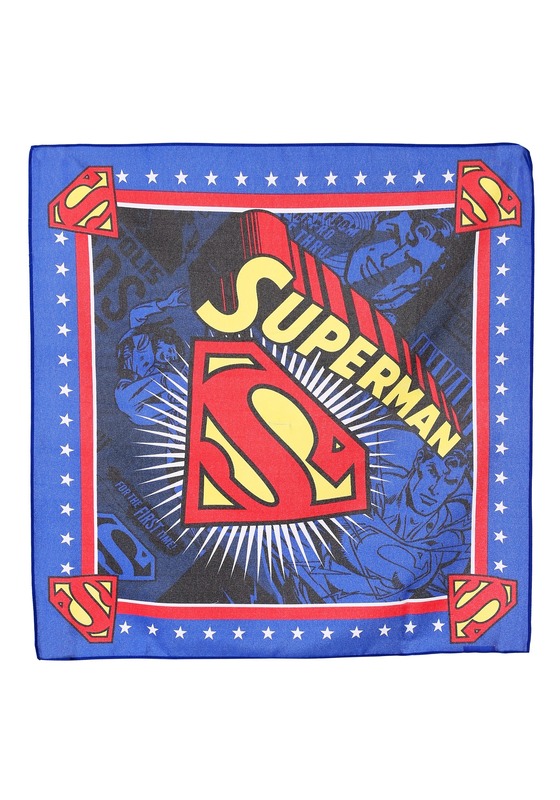 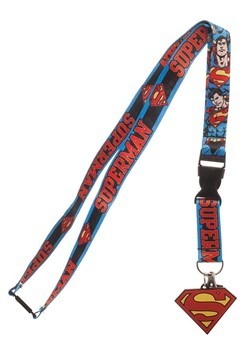 Well, show all your friends that you're a Superman fan when you wear this Superman Bandana! 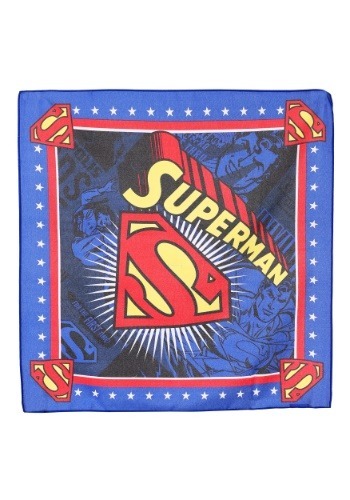 Officially licensed, this bandana is an easy accessory to slip on and you can wear it any way you choose. 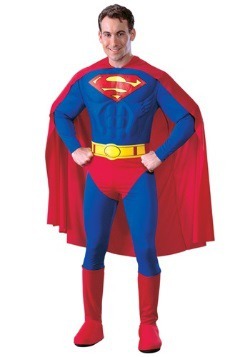 Then everyone's going to know you're a little super yourself!